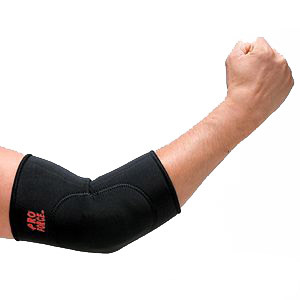 For elbow strains, sprains, bursitis and tendinitis. Black. Reversible. Measure elbow at widest point. 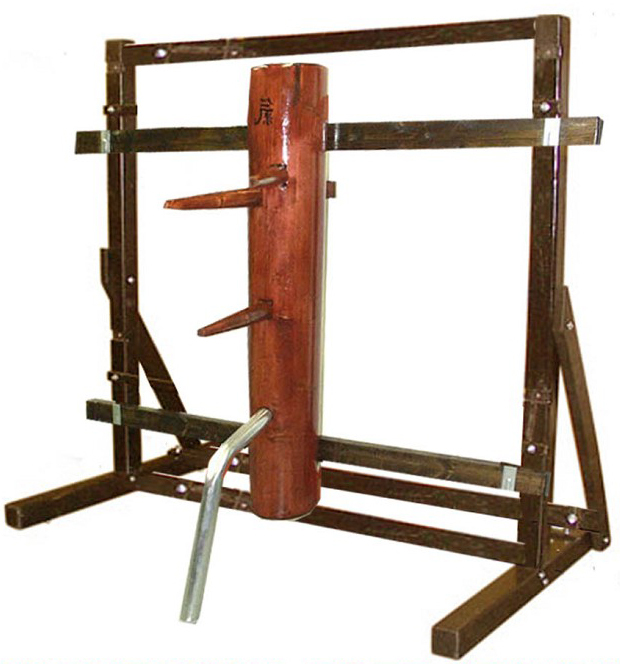 Fits both right and left elbows. Sold individually. 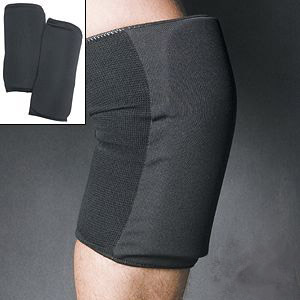 Retains heat to help soothe the pain of arthritis, bursitis and tendinitis. Black. Reversible. Measure around the knee joint at the widest point. 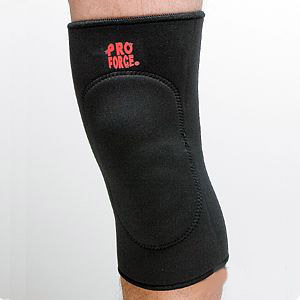 Fits right or left knee. Sold individually. Small 12 - 13-1/2 inches around mid knee. Medium 13-1/2 - 15-1/2 inches around mid knee. Large 15-1/2 - 17-1/2 inches around mid knee. X-Large 17-1/2 - 18-1/2 inches around mid knee.